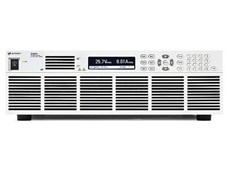 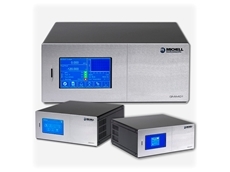 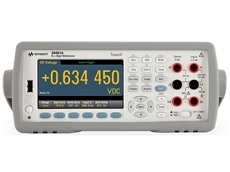 07/08/18 - Measurement Rentals has added the Keysight AC6803A AC power source to their extensive test and measurement equipment range. 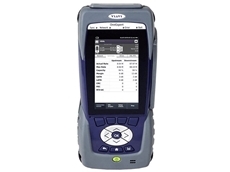 03/08/18 - Measurement Rentals introduces the Viavi ONX-580 ADSL/VDSL copper tester to their extensive test and measurement rental fleet. 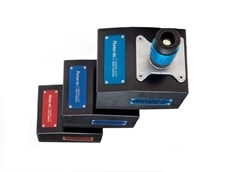 23/07/18 - Scitech is now the official authorised distributor for Canadian company Photon Etc. 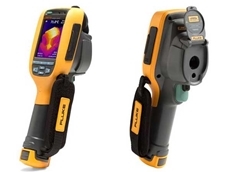 in Australia and New Zealand. 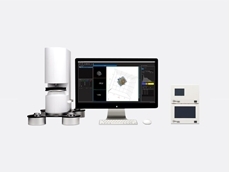 22/07/18 - Scitech presents the HT-2 from Tomocube designed to combine both holotomography and 3D fluorescence imaging into one microscope. 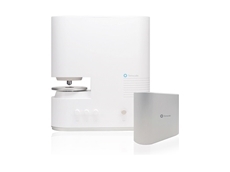 21/07/18 - Scitech announces their appointment as the exclusive distributor of Tomocube, Inc for Australia and New Zealand. 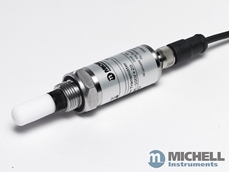 17/07/18 - AMS Instrumentation and Calibration introduces the latest version of Michell’s market-leading 2-wire Easidew dew point transmitter. 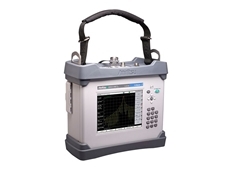 11/07/18 - Measurement Rentals has added the new Anritsu MW82119B PIM Master passive intermodulation analysers to their extensive test and measurement rental fleet. 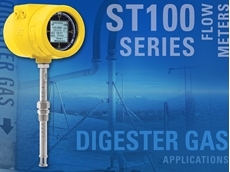 07/07/18 - Engineers responsible for accurately measuring gas production from digester tanks can depend on FCI’s rugged ST100 Series thermal flow meters. 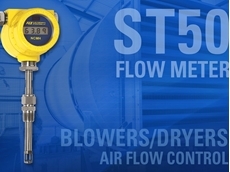 31/05/18 - AMS introduces a new flow meter designed to provide precise measurement of air during the operation of industrial air blowers and dryers.